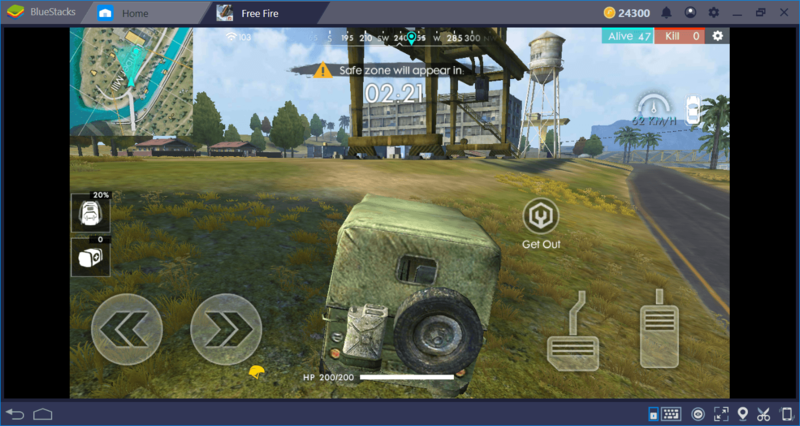 We are continuing our Free Fire map review series with the Purgatory: You can start fighting here at level 5. Purgatory is a lot different from Bermuda – a big canal divides the island in two and this creates a lot of ambush points especially in the south of the island. If you recently started playing on this map, keep reading: We will tell you everything you need to know about Purgatory. 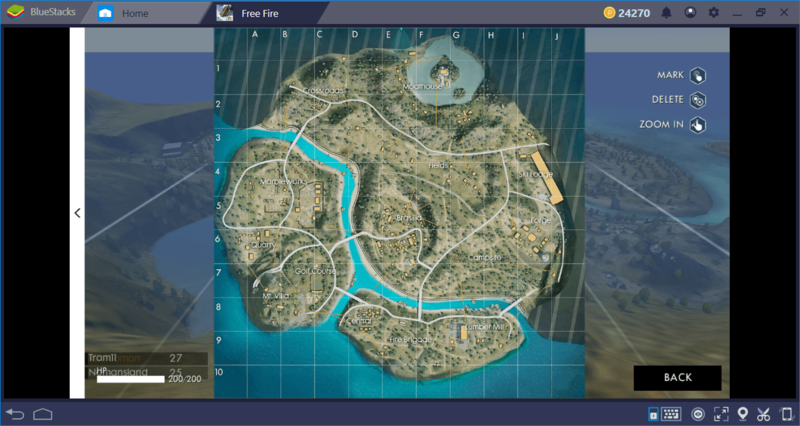 There are only three hot spots on this map, so it is easy to avoid these places if you don’t want to start a firefight right at the beginning. 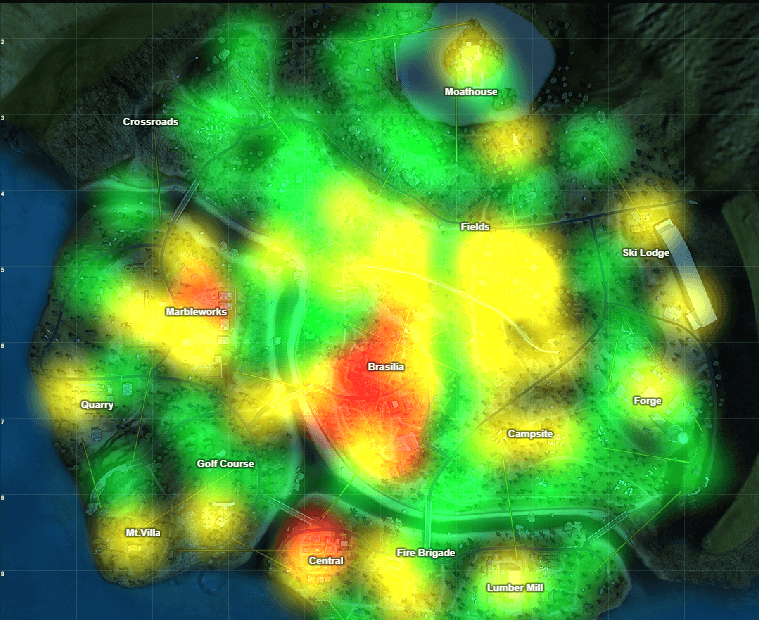 Brasilia, Central, and Marbleworks are the most crowded regions, so we do not recommend landing on one of these places. 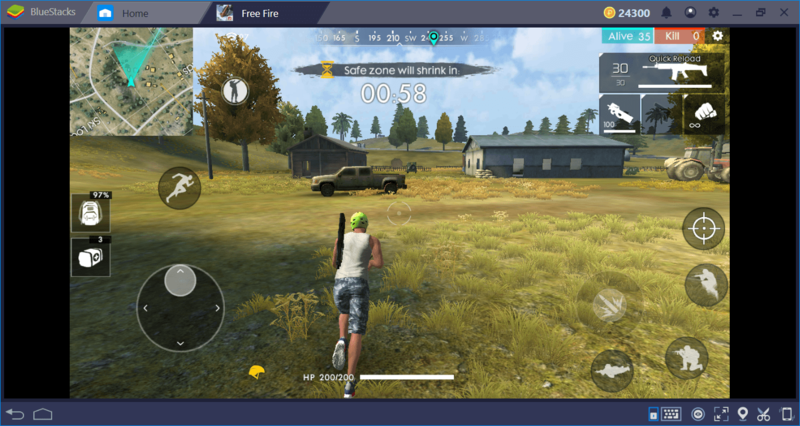 Golf Course is probably the best place to land – it is rich with loot and close to the hot zones. Land here, grab your gear and head to Brasilia or Central to fight. However, if you are really looking for a “cozy” spot, the Crossroads region is the safe place to land. The problem is, this is a big area and very poor in terms of gear. But it will keep you away from combat until half of your opponents are dead, so it is still a good choice for “slow” gameplay. Take a look at the hot spot map below: Red areas are the most crowded ones, yellow regions are medium-crowded, and green zones are deserted places. Take a good look at the canal that divides the island in two: If you want to cross from one side to another, you should avoid red zones. Brasilia region is in the middle of the map and it is quite a big town, filled with lots of buildings. Almost each of these buildings contains lots of loot, especially SMG and LMGs. The same thing can be said for the Central region too, it is smaller than Brasilia but still rich in terms of weapons and armor. 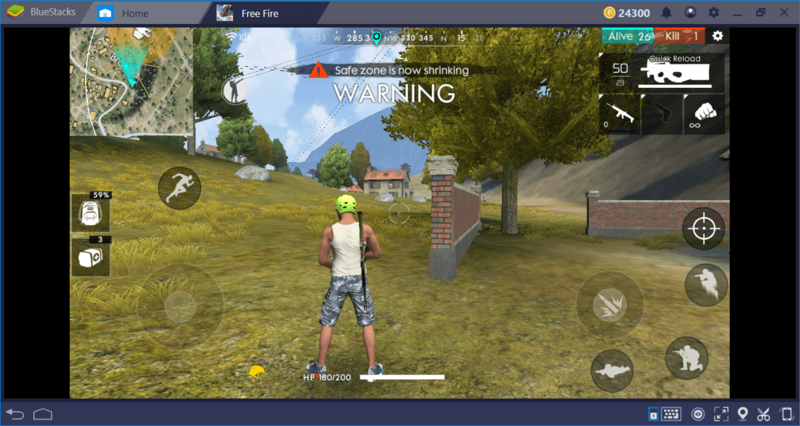 If you land on one of these places, you can be sure of two things: First, you will be able to find a good weapon in 5 seconds maximum. Two, you will start shooting something in 6 seconds (or someone will start shooting at you). So, while rich in regards to loot, you should avoid both zones if possible. 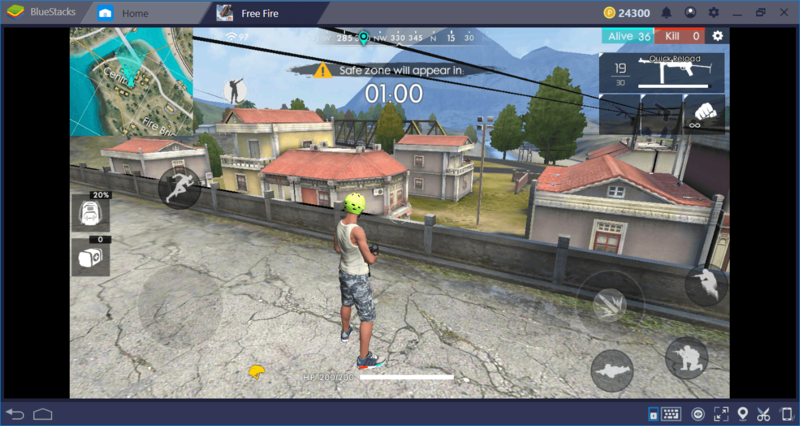 However, most of the matches end in Brasilia region so you should be familiar with the area – try to learn this zone by participating in lots of practice matches. The Brasilia region – big, filled with loot, and deadly. The Central area – small and still deadly. 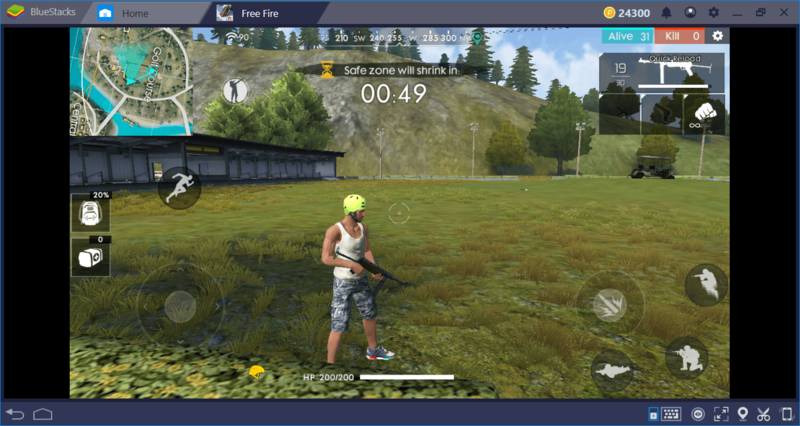 Ski Lodge is the best place to find sniper rifles – it is also the highest spot on this map. If you like shooting things from a distance, you should head here. If you can manage to find a good scope attachment, you can take a couple of kills at the beginning of a match from this area. Mountain Villa and Lumber Mill seem to be the best spots for assault rifles, and both are close to hot zones. Note that you need to cross at least one canal while trying to reach these zones, so be careful and do not use bridges if possible. The Central and Brasilia regions can see almost all bridges clearly and you will be an easy target to shoot. Instead, swim to cross between zones and try to stay under the radar. Ski Lodge – the perfect spot for shooting from a distance. Lumber Mill area – from here, you can run directly to the Central zone for combat. If you are playing as a team, Moathouse will be an excellent choice at the beginning of a match. This is a small island with only two bridges, so it is very easy to defend. Even a team of two players can hold off the island for a long time easily. The only problem is, it mostly stays out of the safe zones, so you need to relocate to a different zone after a while. Golf Course is not a hot zone, but it is very close to both Central and Brasilia. 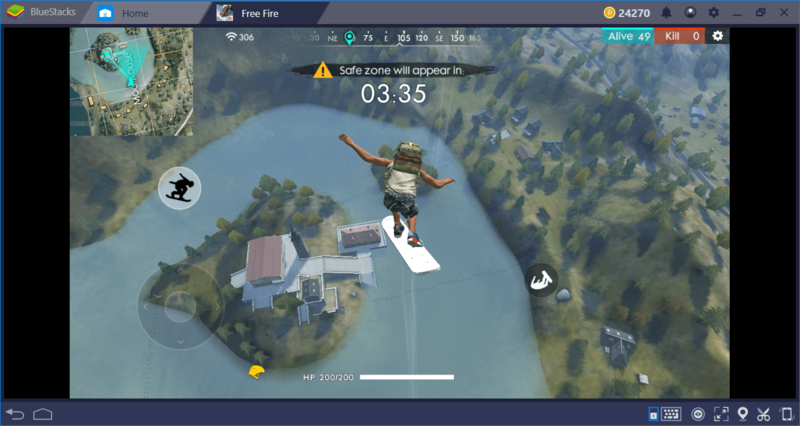 Instead of rushing for these zones, stay at Golf Course and pick your targets from a distance: You have a clear view of two bridges and it will be quite easy to spot any moving objects. Plus, you will be able to control a big part of the canal too. We recommend using assault and sniper rifles here – Purgatory offers opportunities for both. Sniper rifles are excellent to control canal crossing points and assault rifles work well for medium ranged combat. SMGs, LMGs, and shotguns are not that useful: There are not many close combat opportunities in here. Now, you are ready to eat that chicken dinner at Purgatory too: Go out there and create some chaos. Don’t forget to read our Bermuda map review too, as it contains lots of useful tips and tricks. 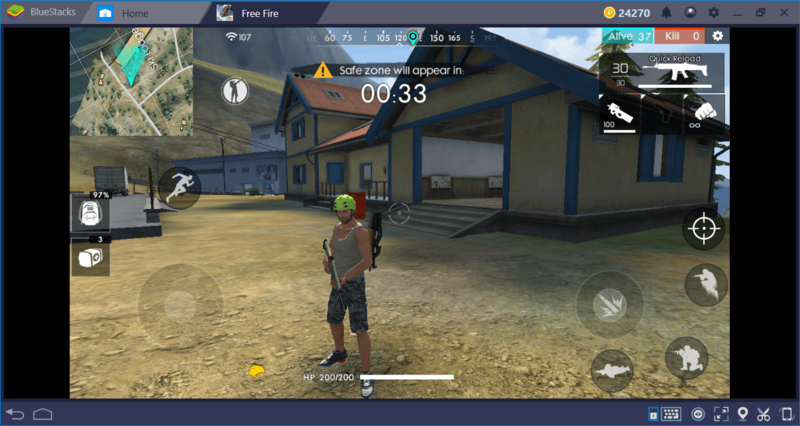 If you want to see more Free Fire content on the BlueStacks blog, let us know via comments. Good luck and keep shooting!